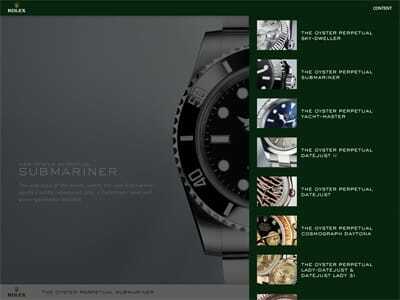 The Rolex Company has officially launched a mobile application to showcase its newest products. Complete with an iPad catalog, videos, images, and other dynamic interactive features, the Rolex App is fun and amazingly easy to utilize. The centerpiece of the application is the Oyster Perpetual Sky-Dweller, which is by far the most exciting product addition of the year. It also allows for interaction with many of Rolex’s bestselling models including the Submariner and Yacht-Master. The application is completely free, as it was developed by Rolex SA as part of an in-house effort. 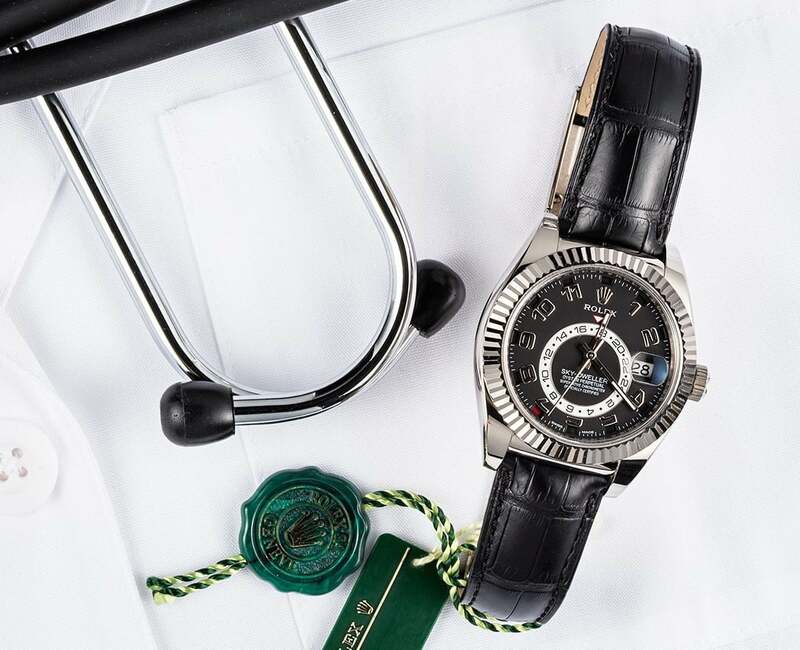 The beauty of such an application is that Rolex can reach a greater audience while providing a powerful platform for current Rolex collectors to stay current with Rolex’s newest innovations and research their next purchase. Rolex debuted its 2012 collection at the Baselworld convention earlier in March and includes the impressive Oyster Perpetual Sky-Dweller, Day-Date, Day-Date II, DateJust, DateJust II, DateJust Lady 31, Yacht-Master, Cosmograph Daytona, and more. Rolex Sky-Dweller ref. 326139 is the watch of the hour. In order to effectively showcase each watch, the Rolex mobile app includes a spread of watches that users can browse through in an effort to learn more about their feature sets, histories, and design options. The models are spread out on the second page of the app. Users can navigate by browsing horizontally or tapping on the screen and bringing down a menu which allows them to choose a specific model. According to mobile app reviews, the Rolex application provides beautiful graphics that reveal the details and intricacies of each watch. Also, without a doubt, the Sky-Dweller steals the show, as it is given priority in the catalog. To learn more about the revolutionary watch, app users can drag their fingers across the screen in a manner that simulates various watch component functions. This brings the watch to life and provides the impression that the watch is in the user’s hands. The Rolex app is also a great tool for those looking to purchase used Rolex watches, as it is possible to gain an education on feature sets and capabilities. To find the Rolex app, search your mobile device for “Rolex SA” and enjoy this free masterpiece! Update: The Rolex App has been discontinued, but we have released our own app, Bob’s Watches, for our guests as featured on GlobeNewsWire.com.